It also works for vdutchr's challenge on Dare To Get Dirty 2013. 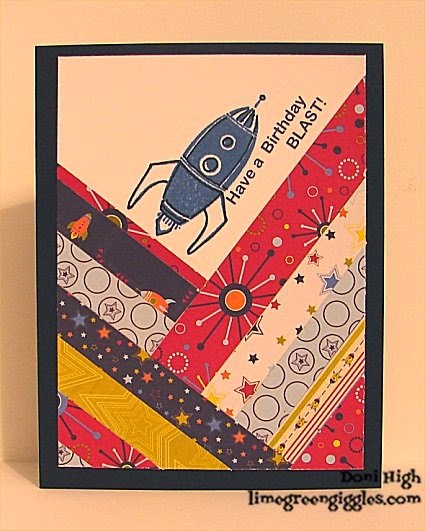 Which reminds me, I've got lots more cards to get done by Monday, so I'd better hop to it! 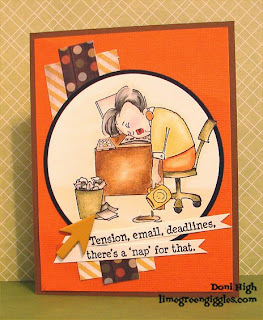 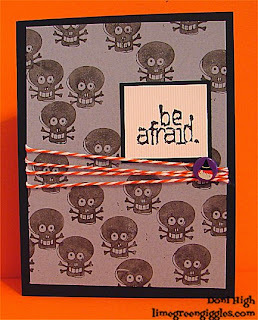 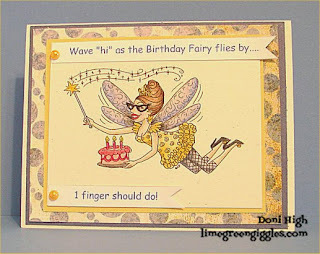 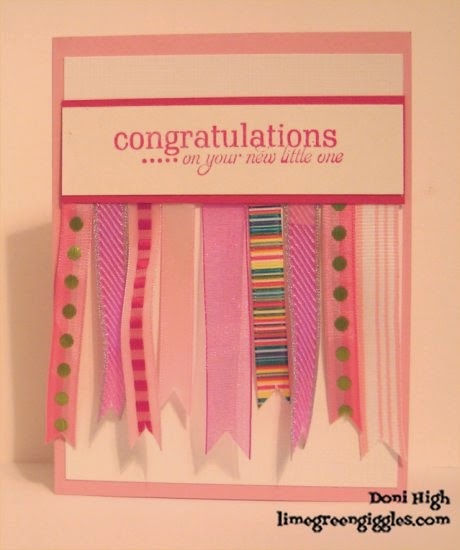 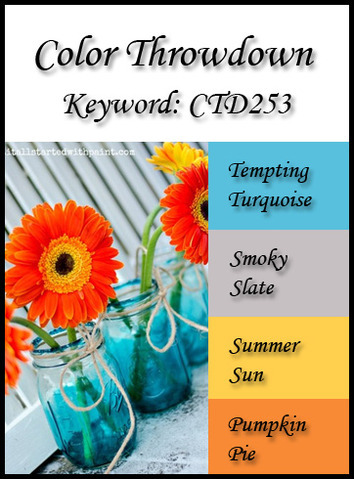 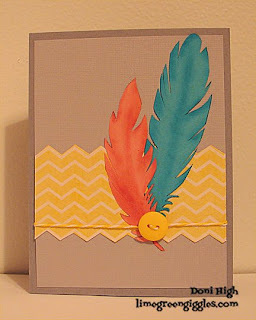 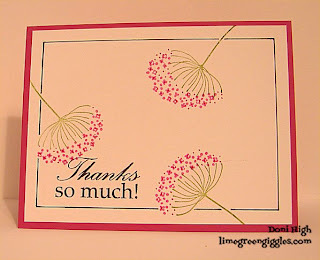 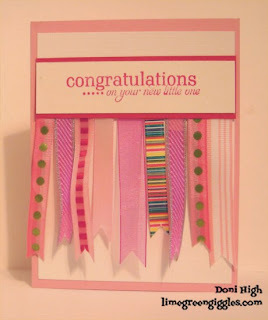 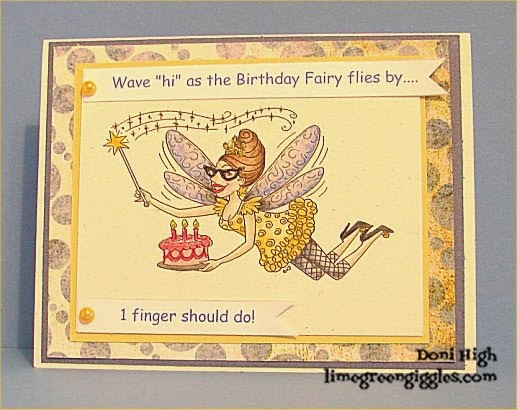 Doni, I love your trendy feathers using the throwdown colors! 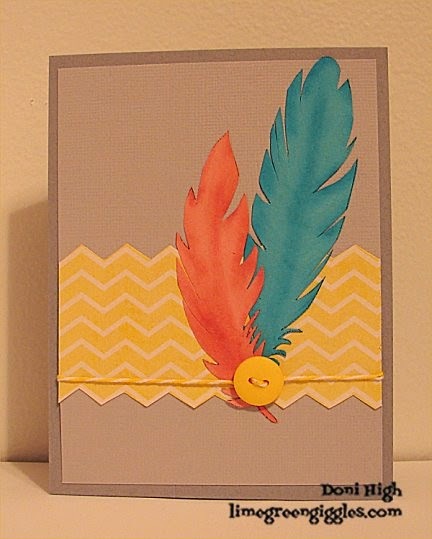 Beautiful CAS design! 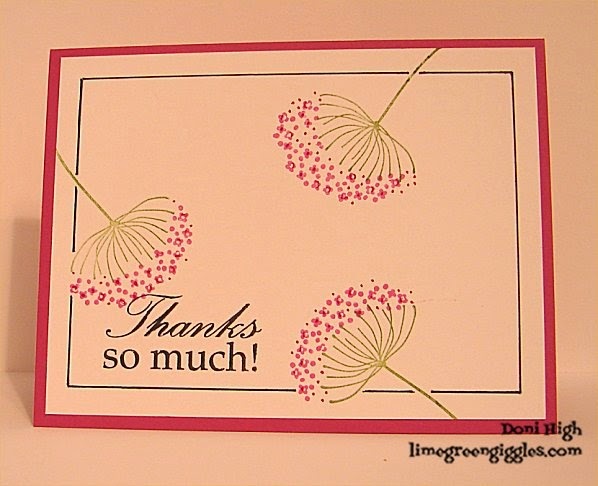 Thanks so much for playing along with us this week!